I think you can sign in from any devices (or computers) you used to sign in from, before you lost your number. Since those are ‘familiar’ devices, you will not be asked to enter verification code. 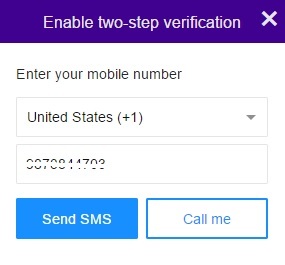 How do I add another emai address to recover my yahoo password?? How do I add my gmail account to recover my yahoo password?????? ?